Near Naha Airport, in the city of Tomigusuku, stands a new testament to the place the ancient art of karate holds in the historic and cultural heart of Okinawa. 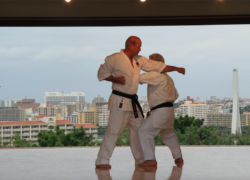 The purpose of this new facility is to honor traditional Okinawan karate, provide karateka (practitioners) of all levels a central meeting place and to offer people with little or no knowledge of karate a chance to experience and learn about the practice and history of one of the world's most famous martial arts. 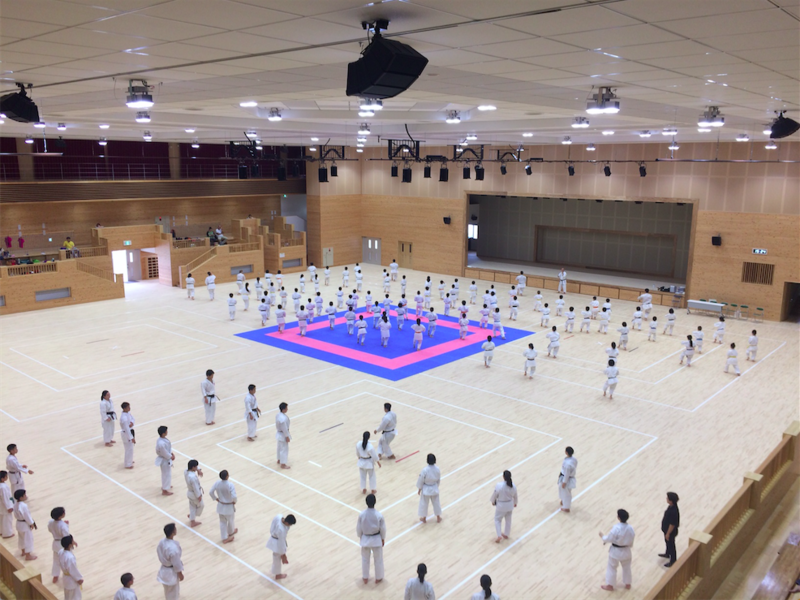 The 3.8-hectare facility consists of a main dojo, training room, exhibition area and the impressive Shurei Hall, the traditionally styled, red-tile-roofed structure featuring a deluxe dojo and outdoor training area. The kaikan also houses meeting and seminar rooms, reference library, shower rooms, nursing station, snack bar and more. Novices and other interested people can even sign up for trial classes. Dogi (practice uniforms) are available for rent. 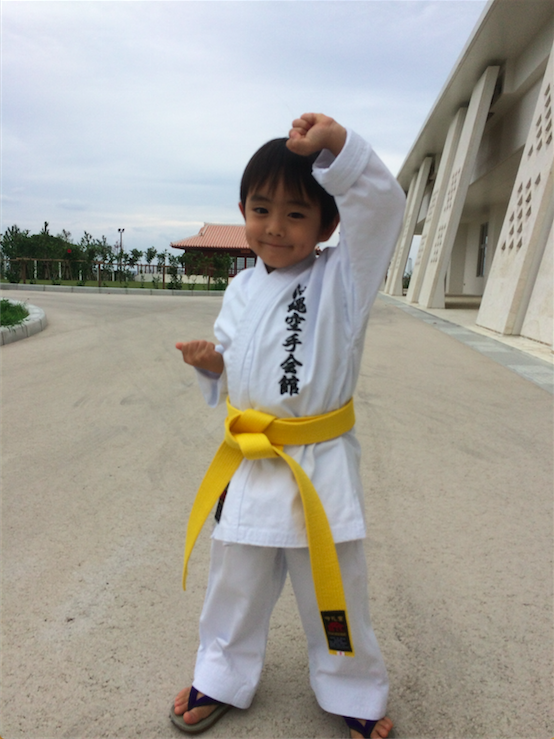 Why not give Okinawan karate a try?